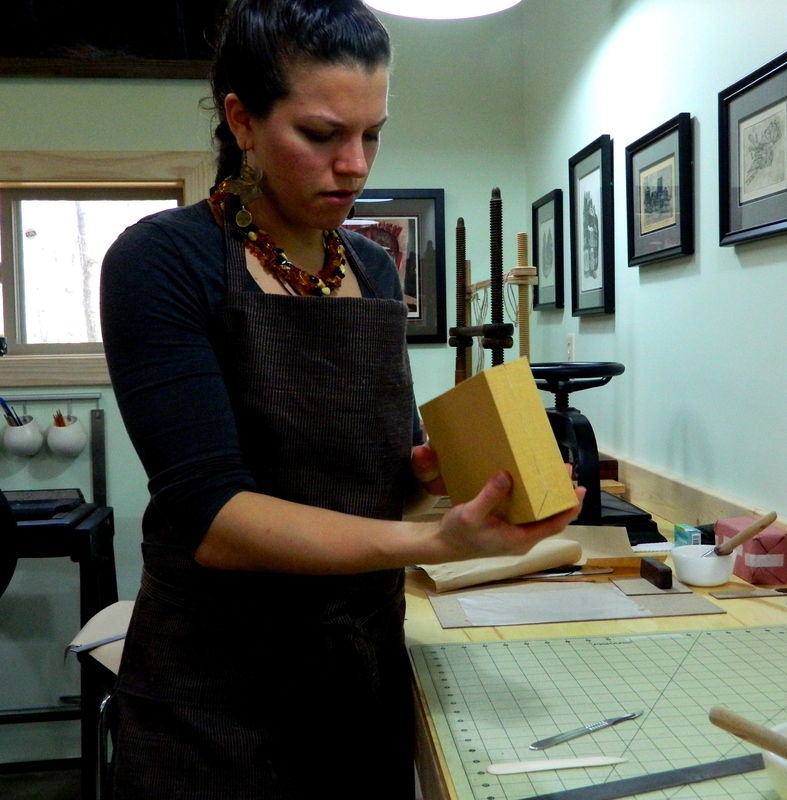 This summer, Atelier Bindery is excited to start offering Introductory Bookbinding Workshops. 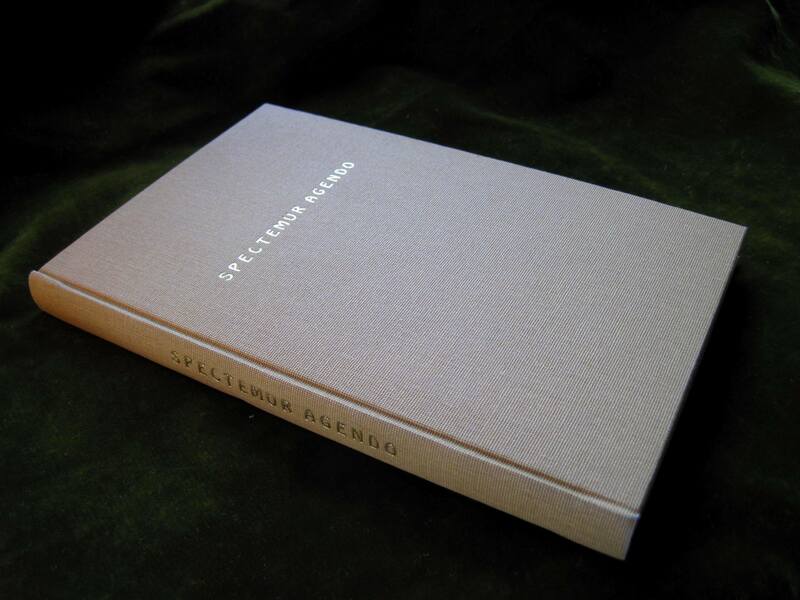 This new summer workshop, taught by binder Florian Bieschke, is a five day, immersion-style experience which includes all needed tools and materials for the beginning binder to make a classic case-bound blank book, perfect as a handmade gift for a loved one or as a personal journal or sketchbook! 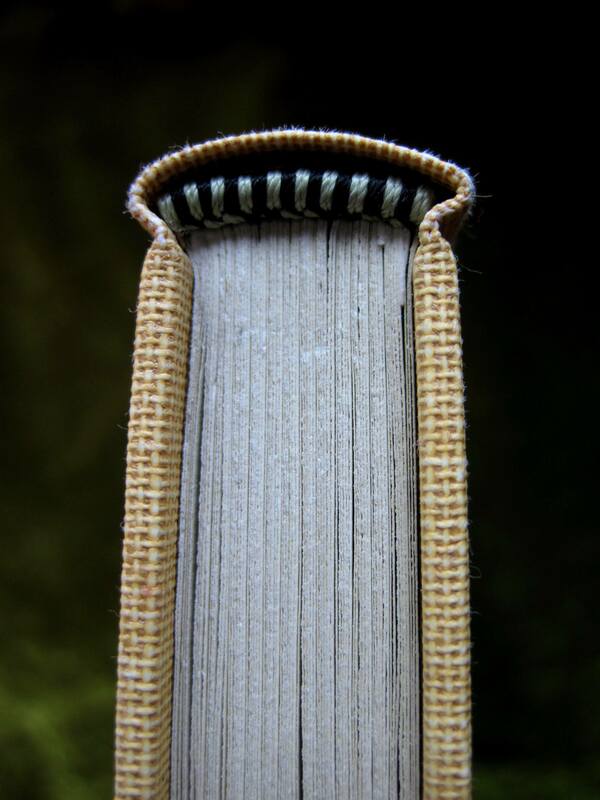 This workshop covers in detail proper bookbinding terminology, the properties of paper and other binding materials, and the entire process of binding: from folding and gathering, sewing the book on linen tapes, spine-rounding, headbanding and final casing in of a 6 1/2″ x 9 7/8″ x 3/4″ book. Concentration is on terminology, technique and process sequence. Class size is limited to four students, so this is truly a unique opportunity for individualized instruction. 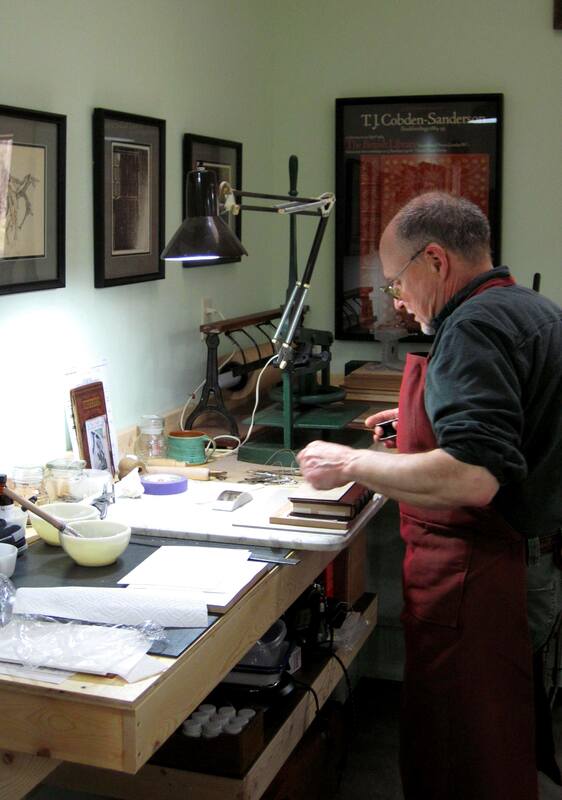 The class fee is $525 which includes 25 teaching hours, and all tools and materials. Call the bindery for more information or to register today at 715-358-5470.